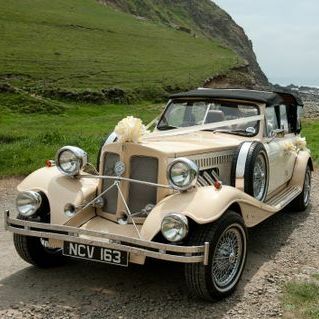 Roaring 30s Automobiles is based in Cornwall offering the very finest 1930s style wedding transport. 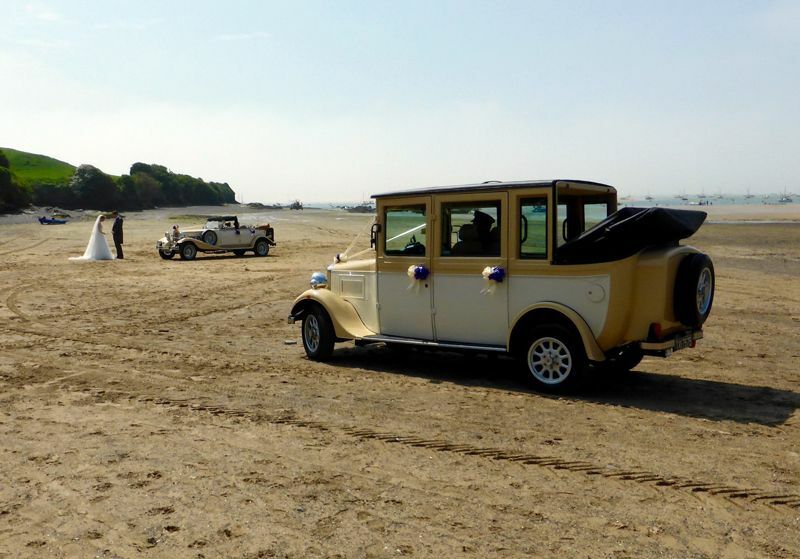 More than just a wedding car - we provide a memorable 1930 limousine experience – recreating the days of the Great Gatsby. 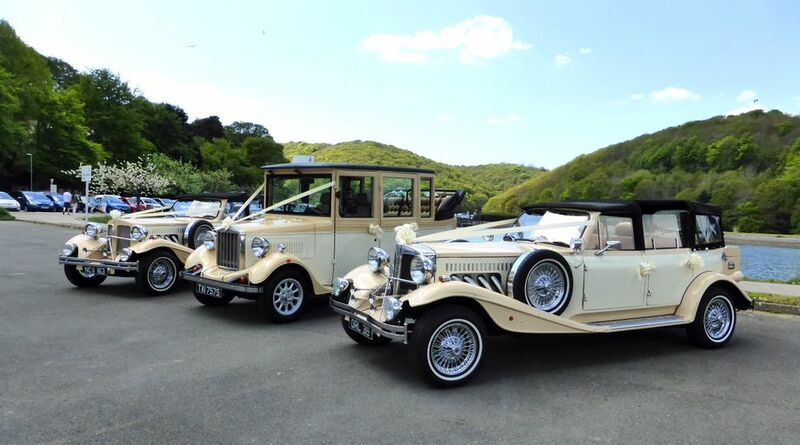 We believe that we offer what is possibly the best wedding car service available today. 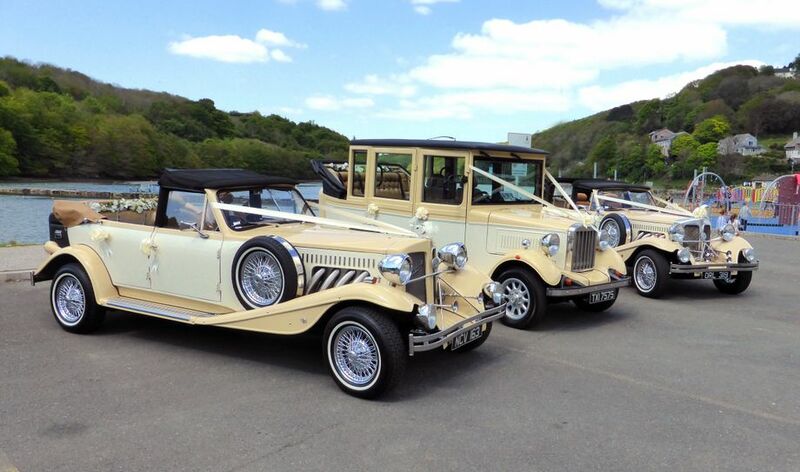 Our beautiful motor cars are exclusively for weddings. 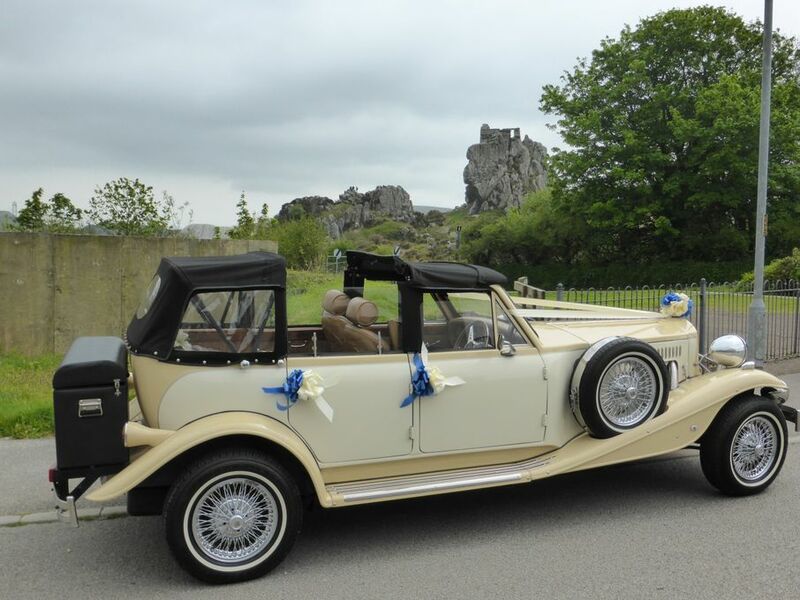 To arrive and travel in one of our cars makes a head turning statement. The car was amazing and you made us feel like royalty. We would not of got a more professional service from any other company and would not hesitate to recommend you. I would like to say a huge thank you for our wedding day. The car was stunning and the service we received was amazing. A huge thank you to Paul for being the nicest kindest man who I will never forget. When disater struck on the morning your words of reassurance were amazing and you got me to the wedding on time and in a great mood. Thank-you so much for making our wedding day so special! The cars are just stunning and you readymade us feel like royalty. Nothing was too much trouble and you really made us feel like royalty. We will spread the word! All ribbons, bows and complimentary sparkling wine (non - alcoholic- licencing laws I’m afraid) . Absolutely no added extras. You can provide your own champagne if you wish and we will serve it, chill it and provide the glasses for you. All ribbons, bows and complimentary champagne. Absolutely no added extras.